Once you have installed your cluster, learn how to set up global configuration parameters and configure client access. As part of this course you will use Access Control Expressions (ACEs) to control access to cluster data, and configure Virtual IP Addresses (VIPs) to provide highly available access. You will also learn about the various ways to configure client access to the cluster. 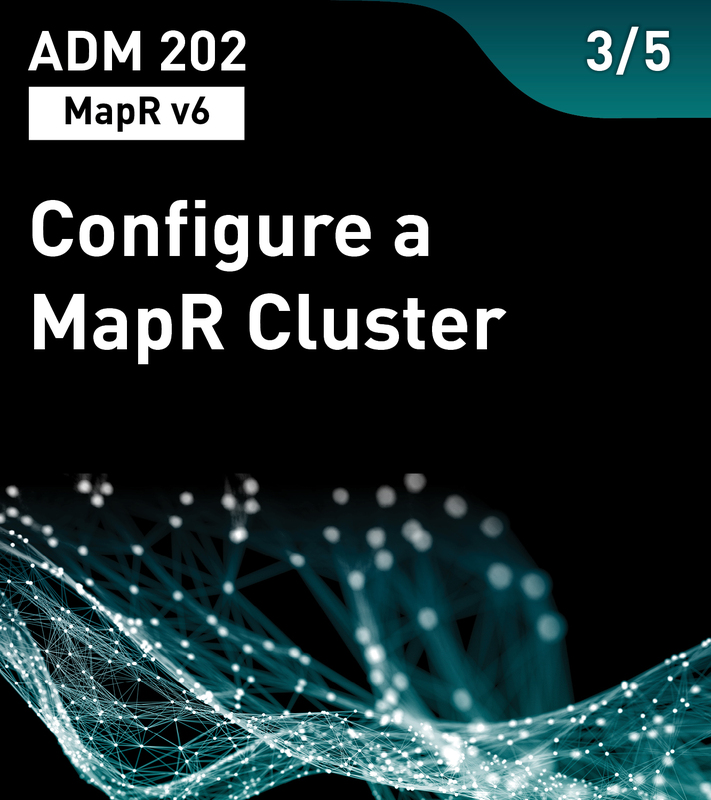 This is the third of five courses in the MapR Cluster Administration Series.